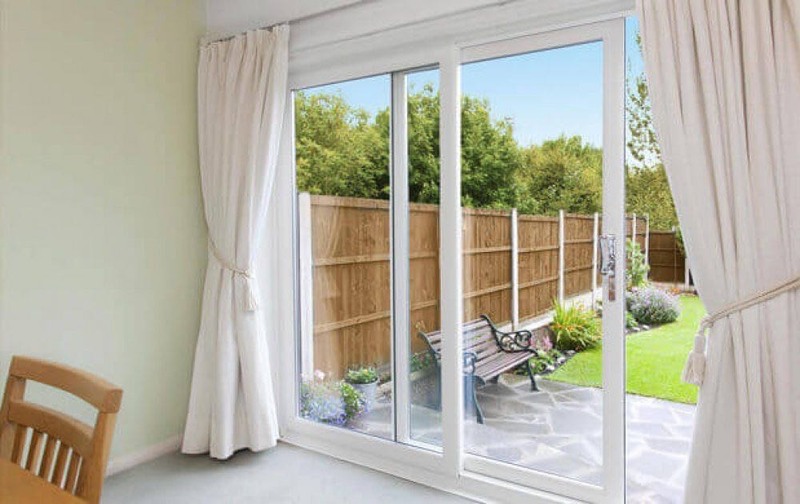 Our innovative uPVC sliding patio doors are a clever and attractive way to open up your home. Boasting stylish aesthetics and top security, our uPVC patio doors combine light enhancing technology with a strong and robust system. It’s hard to find a home without a set of patio doors. Popular for their light enhancing capabilities, patio doors open up your property to lots of natural light. Wall to ceiling glass panes provide wonderful aesthetics too, giving you a full outside view. Our sliding patio doors take efficiency, security and style to the next level. 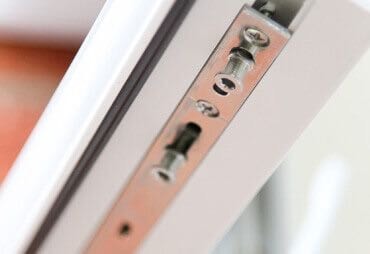 Operating on a sliding rail prevents the need of any swinging hinges, allowing the doors to open wide. Carrying big items in and out of your property is easy. Get more light into your property by replacing your wall with glass patio doors. The successful combination of ceiling to floor glass panes and ultra slim sightlines allow you to enjoy a wonderful outside view. One of the best things about our patio doors is that they allow you to enjoy the outside from the warmth and comfort of your home. Our Duraflex French doors give you the ultimate combination of style and security. Specifically designed to bring great looks and fantastic technology, our doors are made to meet the demands of today’s modern home. 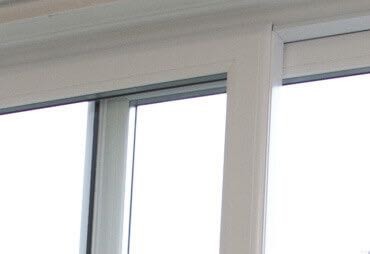 Our revolutionary Duraflex patio doors have a number of innovative features and extraordinary benefits which will instantly add value to your property. This highly specified design is built to withstand everyday use. Strong and durable, with long lasting aesthetics, our uPVC sliding patio doors will provide you with many years of value and functionality. Our locking systems are strong and secure, keeping your home and family safe. 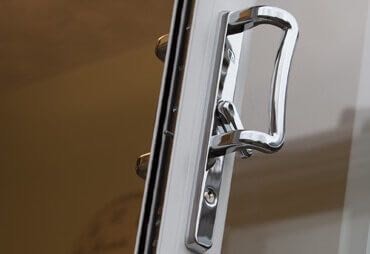 High security locking systems are guaranteed to prevent potential intruders achieving access to your property. 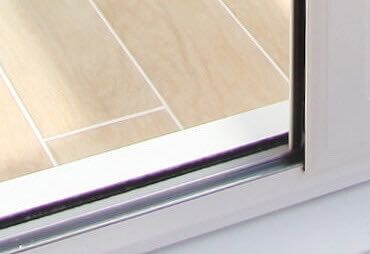 Our sliding patio doors operate on a super smooth ‘air-glide’ system. You can expect a smooth and silent action when opening and closing – our Duraflex doors offer a seamless and flawless operation. Our sleek and stylish patio doors are designed with ultra slim sightlines for a beautiful streamlined appearance. This gives you cleaner aesthetics and a greater view of the outside. A stunning addition to your home. Our thresholds feature a clever wrap-over design which prevents unsightly scuff marks from occurring. 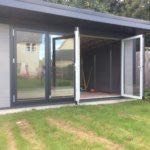 We have many low threshold and ramp options available so you can be assured that our doors meet the required building regulations.